Excellent quality. Wide selection. Short lead times. We’ve got you covered. 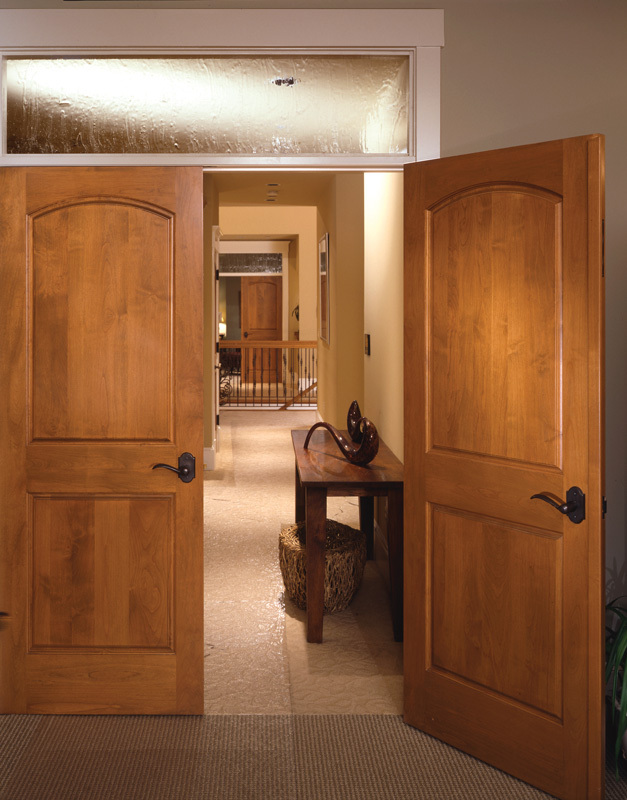 We appreciate the opportunity to provide you with a quote on your interior doors. Tell us what you are looking for and we will provide you with the best deal we can get you.